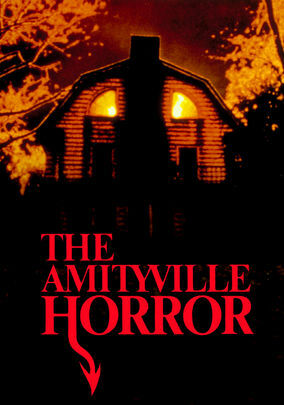 The house on 112 Ocean Avenue, Amityville, New York remains a focus of investigation, documentaries, and film. The 1974 mass murder case involving Ronald DeFeo who claimed that strange voiced compelled him to kill his family is indeed disturbing. More than a year after the murder, the Lutzes moved in and were immediately greeted with paranormal activities. Odors, flies, voices, and weird behaviors in George Lutz, the family patriarch were evidences of this horror. They moved out twenty-eight days later, and a book written about it triggered investigation. While many experts refuted the claims, Daniel Lutz affirmed that he and George were demon possessed. 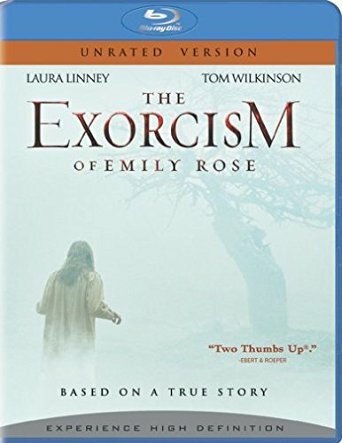 Scott Derrickson’s film echoed the true-life story of Anneliese Michel, a German woman who had been possessed and was exorcised in 1975 and died a year later. Many people insisted that she must have had a mental illness which was misdiagnosed. However, investigations proved otherwise. Though a devout Catholic, Michel had believed she was demon possessed. She had suicidal thoughts, epilepsy, drank her own urine, ate insects, genuflected in search of salvation, and did other strange things. Her family was soon convinced that she was possessed. The Catholic Church exorcised her sixty-seven times in a bid to cure her of the six demons (including Nero and Hitler) in her.